Grovetree House is a partnership between Clanmil Housing and Belfast Trust. 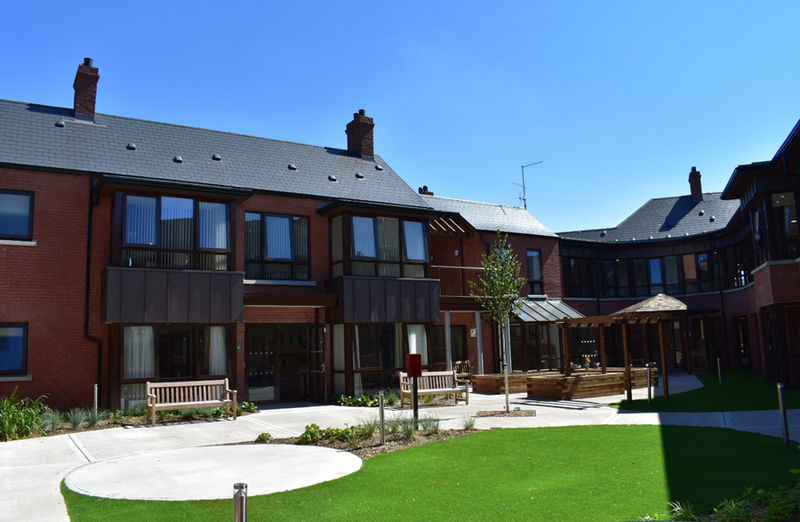 They shall provide 30 modern, high quality self contained flats for people living with dementia, along with 24 hour care and support within their home. IAT worked closely with the Design Team, ensuring that the systems installed where suitable for the end user. 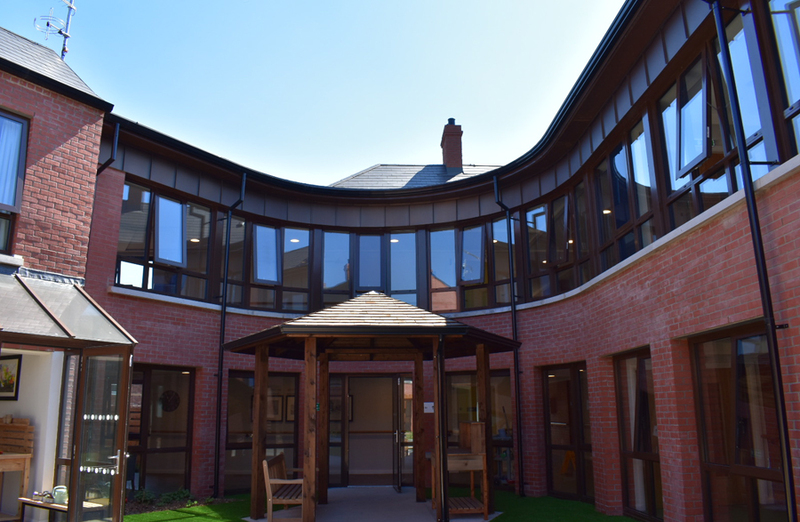 The main works involved the installation of windows and doors into the internal courtyard, thus providing a safe and tranquil setting for the residents. 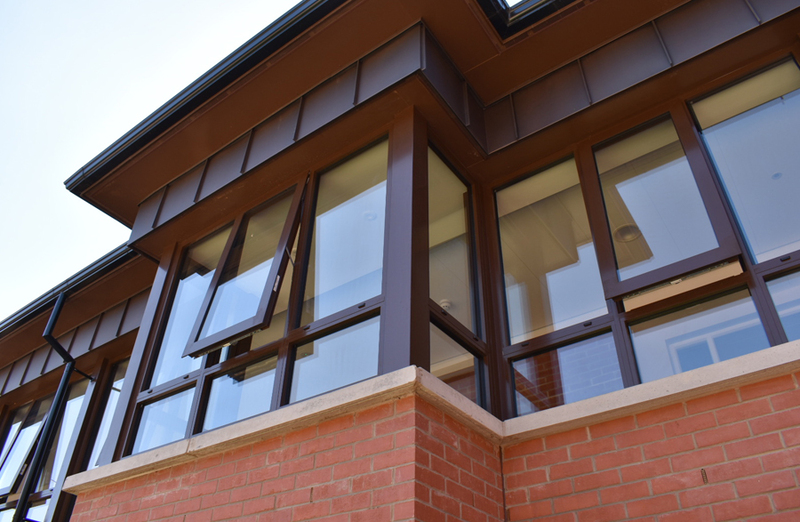 The Grovetree House Project was one of the first projects that IAT was awarded by Glasgiven Contracts . 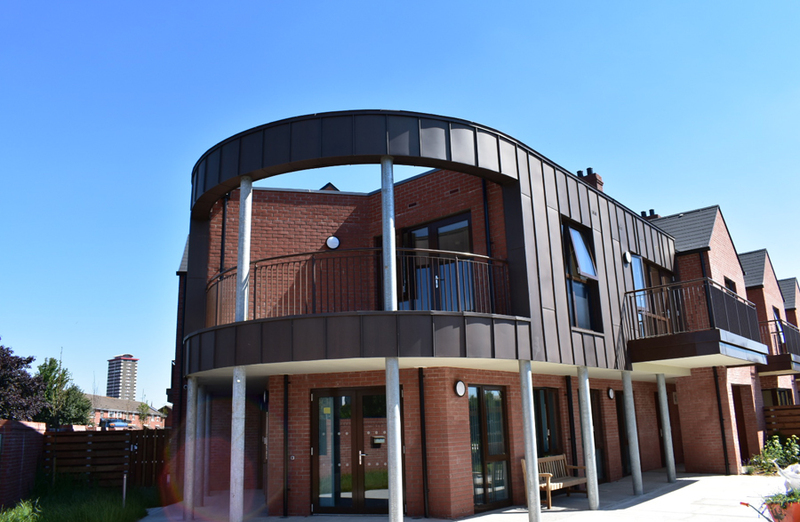 This showed the Design Team that IAT have the capability and knowledge to deliver a project of this budget.